Take a break from the slopes and enjoy one of the Family Fun Activities offered at Kimberley Alpine Resort. S'mores, Fat Bike Tour, Snowshoe Fondue Tour, Mountain Descent Snowshoe Tour, ice skating or warm up by the plaza camp fire and cook some marshmallows. Imagine snowshoeing through the forested winter wonderland on the award winning Trickle Creek Golf Course, arriving at a view point to warm up by a fire, enjoy a hot drink and cook some S'mores. After the snowshoe back, taking your time to explore more of Trickle Creek's hidden trails before arriving back at Kimberley Alpine Resort. Tours Depart Daily: 10:30am, 2:00pm and 4:30pm from the Winter Sports School Cabin, 7 day a week. 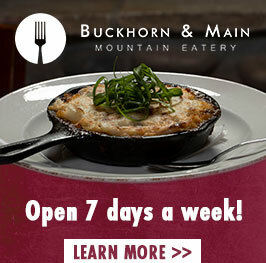 * Price includes: 2 hour guided tour, snowshoe rental, hot drink and s'mores! * Must be booked in advance at the Winter Sports School, minimum 4 people to run tour. 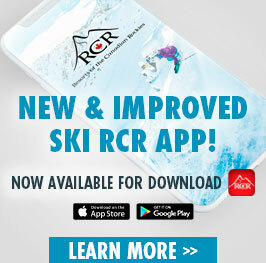 New to Kimberley Alpine Resort and the fastest growing sport in North America! FAT BIKING. The Trickle Creek S'MORES Fat Bike Adventures run daily and include: a 2 hour guided fat bike tour through the winding trails of the award-winning Trickle Creek Golf Resort forest. Along the way, stop to warm up by a fire, cook some s'mores and enjoy a hot beverage in the winter wonderland. Want more adventure, take the s'mores fat bike tour at night with head lamps! Amazing! Evening Tours Depart – 5:30 pm (Thursday, Fridays & Saturday Evenings during night skiing) Ask about additional night tours days during the Holiday Periods. * Price includes; Fat Bike Rental, Helmet rental, guide, 2 hr. tour, s'mores, hot beverage and great adventure. 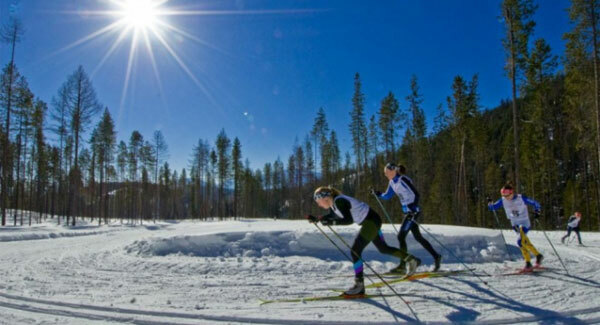 * Must be booked in advance at Winter Sports School, min 2 people to run tour. Chocolate Fondue & Snowshoe Tour – The North Star Express will take you to the top of the mountain for a gentle 30 to 45 min snowshoe tour, which leads to the Kootenay House log Cabin at the top of the North Star Mountain. Enjoy the view and a chocolate fondue with your family or friends and then arrive back at the resort base aboard the North Star Express. Be sure call us about our Valentines Special Chocolate Fondue Tour with Live Music and Extras to celebrate Valentines with your loved one! Tours departs: 5:30 pm from the Winter Sports School on Thursday, Friday & Saturday evenings, when night skiing is running. Ask us about additional tours during the holiday periods. * Price includes: Lift, snowshoe rentals, poles, guided snowshoe tour, chocolate fondue and a great time! * Must be booked in advance at the Winter Sports School, min 4 people to run tour. Mountain Descent Interpretative Snowshoe Tour – Enjoy a 2.5 hour Snowshoe Tour with our Specially Trained Guide, they will take you up the North Star Express quad chair lift to the top of the resort’s front side. 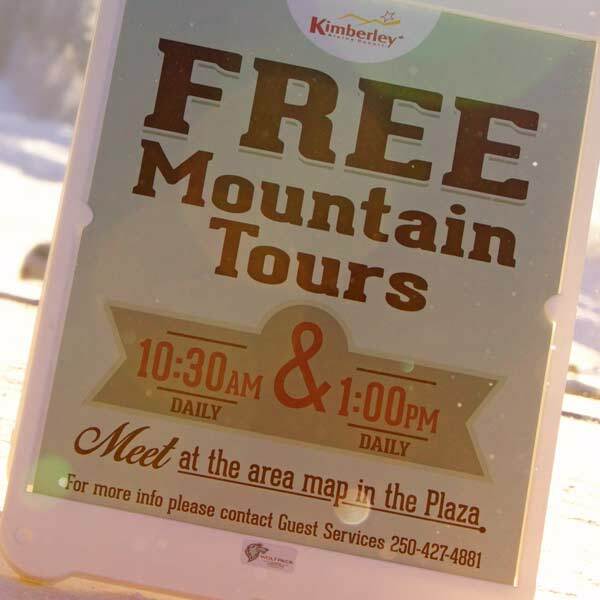 Then slowly Snowshoe your way down a winding trail through the forest stopping along the interpretive trail to learn about Kimberley’s history and have a hot chocolate and a snack. A fun learning adventure for the whole family! Tours Depart Daily: 3:30 pm from the Winter Sports School Cabin, 7 day a week. * Price includes: Guide, lift, snowshoe rentals, poles, 2.5 hr snowshoe tour, hot chocolate, snack and a great time! * Must be booked in advance at the Winter Sports School, minimum 2 people to run tour. Meet our friendly Mountain Host volunteers for a free tour of the mountain. No need to sign up, just show up at the Northstar Mountain Quad base area at 10:30 daily and look for the Hosts in yellow jackets. Guided tours start every day at 10:30am and 1:00pm. 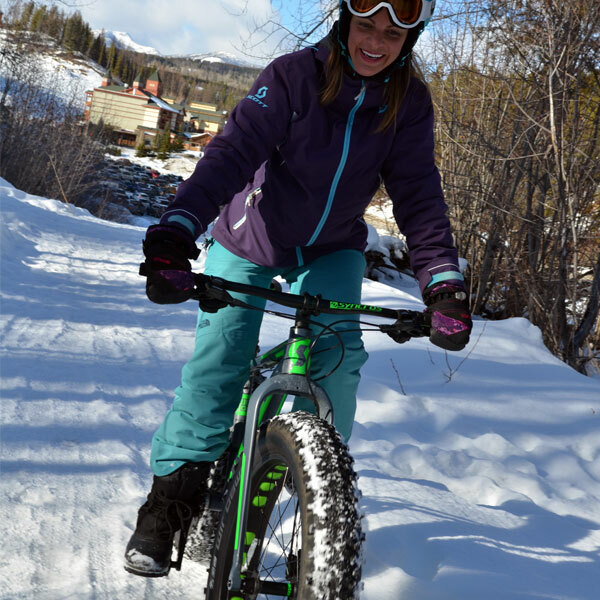 Fat biking at Kimberley Alpine Resort this season. The fastest growing winter sport in North America. If you like cycling, like exercise, and like a new adventure, come by the Winter Sports School Cabin to find out more and book your Fat Bike Adventure. 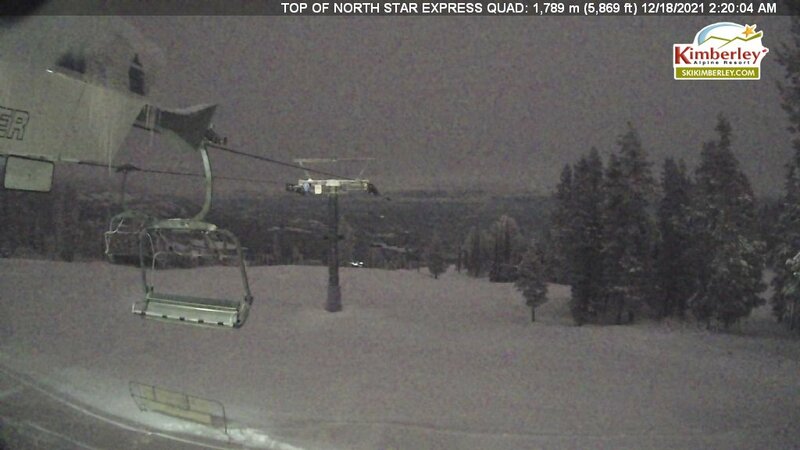 Located at the resorts upper base is one of the largest trail systems in the East Kootenays and lighted for night skiing. 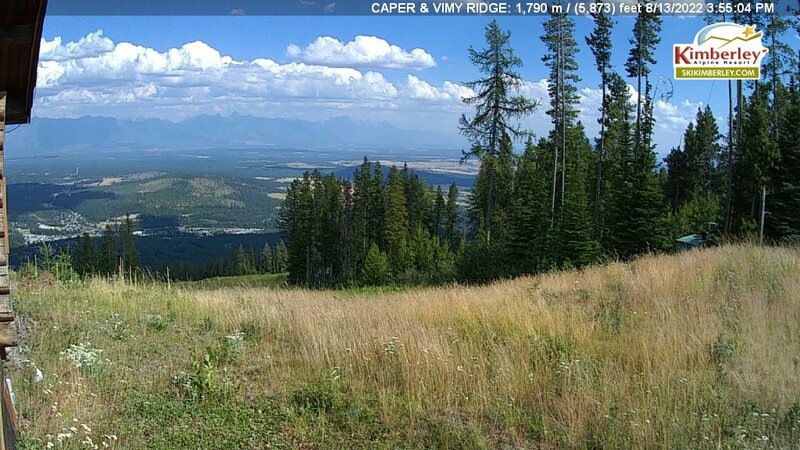 Kimberley Alpine Resort offers rental skis for nordic skiing at the Rental Shop located at the base of the hill. Kimberley Alpine Resort's outdoor Skating Rink is located behind the Alpine Sport's Boutique and is open daily during the winter season (weather permitted). Skates are available for rent at the Kimberley Alpine Resort Rental Shop. Boulder Hut Adventures proudly carries on a tradition of lodge based adventure in the southern Purcells. Founded in 1969 and located near the St. Mary's valley just south of Kimberley, Boulder Hut Adventures has teamed with Kimberley Alpine Resort to provide an incredible guest experience. In winter, enjoy helicopter-accessed backcountry skiing or lodge based ski touring and split-boarding. In summer, enjoy hiking and a comfortable wilderness retreat. All provide the opportunity to adventure while building new relationships with people who share your thirst for adventure. Boulder Hut has partnered with Kimberley Alpine Resort and Trickle Creek Lodge for its guest meeting location and helicopter staging. Guest arrivals and departures to the Boulder Hut are now simple, comfortable and convenient. Kimberley Alpine Resort offers Boulder Hut guests discounts on lodging at Trickle Creek Lodge and on lift tickets. New this season is the opportunity for resort guests to experience the best of the Purcell backcountry with a guided one-day helicopter-assisted ski touring adventure. 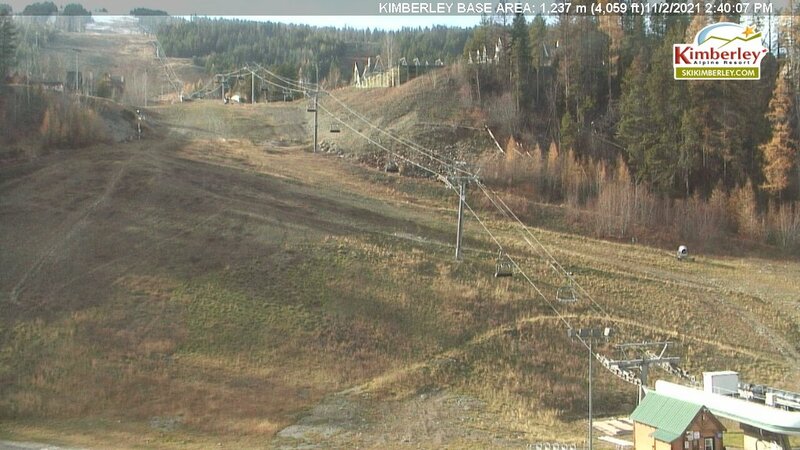 Start your day with a helicopter pick-up at Kimberley Alpine Resort. You and your guided group will be dropped off at a ridge top for an epic first run. From there, professionally guided ski touring enables you to explore the amazing Purcell Mountains under your own power. The day includes a safety briefing, helicopter transport, lunch and professional guiding service. An additional heli-drop run is an option at the end of the day with a return to all the comfort and amenities that Kimberley has to offer. For more information on Boulder Hut Adventures and to check availability, please click below. Exciting news! Experience Helicopter Assisted Ski Touring from Kimberley Alpine Resort with Boulder Hut Adventures. Come ski the best of the Purcell backcountry as part of a professionally guided, one-day helicopter-assisted backcountry touring adventure! The day includes helicopter pick-up and drop off at Kimberley Alpine Resort and one heli-drop ski run, with the balance of the day ski touring with your guide. Sports Alpine Retail Boutique to outfit you on everything you need for your day on the slopes!